Dear all, I am very happy to share with everyone that Malaysian name Carol Lee has created history by becoming the first Asian to win Mrs Universe 2013! I was reading new paper and I am very happy when I saw the news. Before I share further, do you know that Mrs. Universe is an international beauty pageant organized annually as a beauty contest for married women. Arranged on lines similar to other beauty pageants, it has been organized since 2007? Yup, it is not the same as Miss Universe or Miss World. This competition is solely for married women who excel in career as well as personal life and of cause with lovely features. This year, Mrs Malaysia Universe Carol Lee is making the nation proud by becoming the first Malaysian and Asian to be crowned Mrs Universe at the resort of Aruba in the Caribbean on Aug 11,2013. She is 39 years old. Yes.. you got it right 39, this contest open for women from 25 to 45 years old. 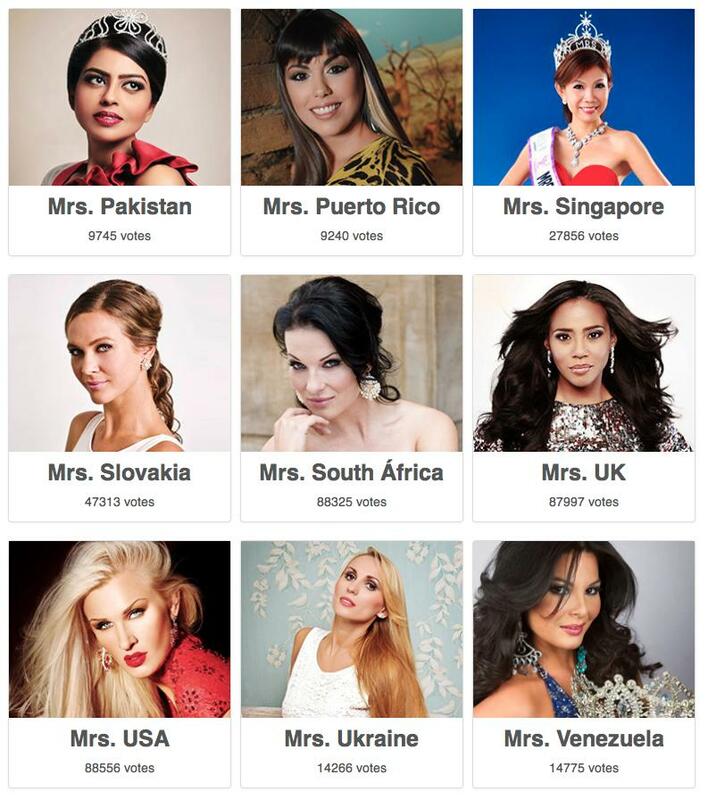 Not just that, she also won the Mrs Popularity title with 88,649 online votes! Before I end this post, just like to share some info regarding the sister pageant competition of Miss Universe and Miss World. 1. It is an international beauty contest which is founded by California clothing company pacific mills in 1952.Its headquarters is in Newyork city,US. 2. 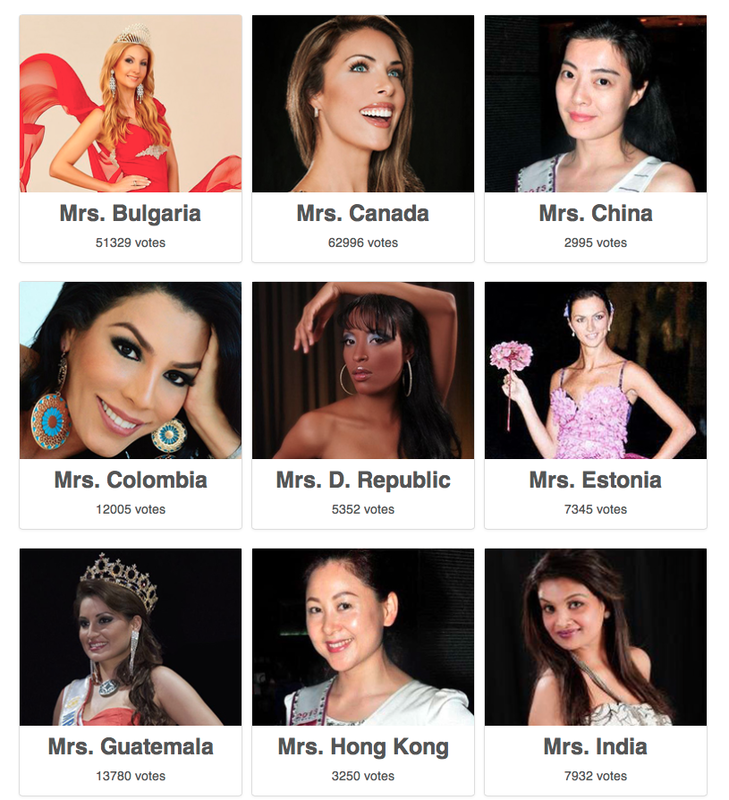 Usually a country's candidate selection involves pageant in major cities and competing in a national pageant. 3. This contest which will be held in the month of May and July. 1. It is the oldest beauty pageant created in the United Kingdom in 1951.Through out the year the representative participates in various social reform activities. 2. Its headquarters is in London and the winner lives in London during her reign. And ya… Out of all of the beautiful the ladies, who do you think landed at second place? :) yup2 now limited time to catch so many things happening at the same time :) but it is kinda nice to know that Malaysian made it!